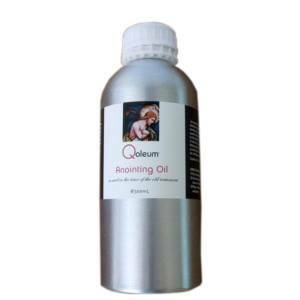 Helps in the removal of lactic acid from the muscles. Massage into the muscles after exercise. (Athletes who massage into their muscles 2 hrs after competing = recovery minimum 3 x quicker than passive rest). The Post Sports Oil is a must have! 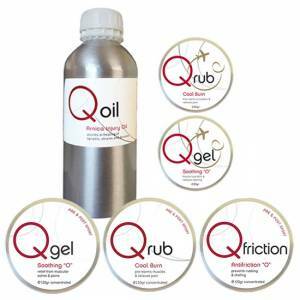 I have never used anything like it before, it works unbelievably well. 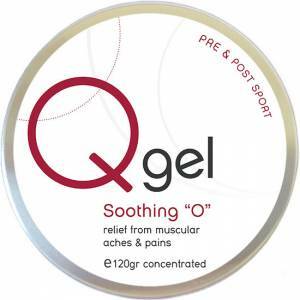 Using this after a hard session is doing your muscles a huge favour, I always apply it after hard work out and have never woken up the next morning sore. Incredible! 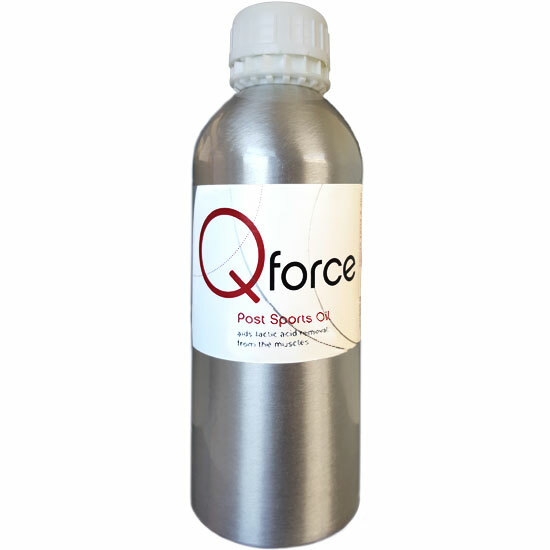 I have used the Qforce Post Sports Oil with great results. I first used it following a half marathon, and I continued its use for the few days following. Not being a long distance runner, I was expected tight calves and hamstrings but it never happened! I also love the fact that it contains only natural and organic ingredients. I’m completely sold!